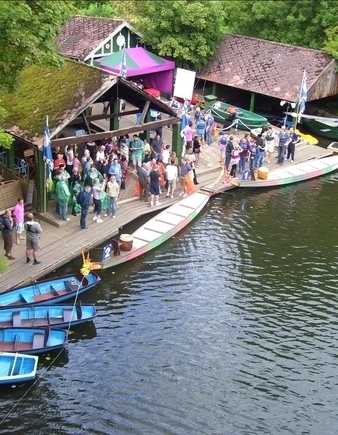 Book the whole Warwick Boats site for a fantastic evening of boat hire and fine barbecue food! Ideal for Birthday parties, Anniversaries, Staff outings etc. 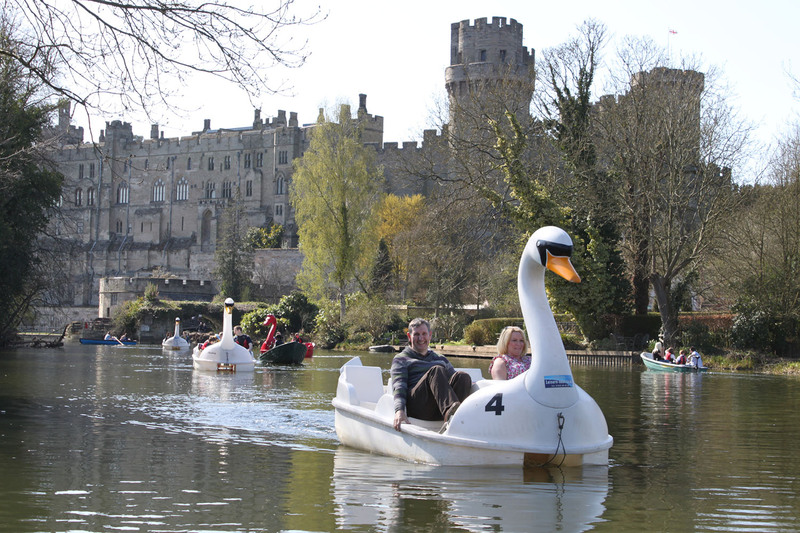 Choose from a wide variety of boats for children & adults. BBQ area available. Please remember that Warwick Boats is a very popular evening party venue so have 2 dates in mind especially for Friday & Saturday evenings in June, July & August. If you wish to discuss a future event with us, we would be happy to tailor to your specific requirements so get in touch.